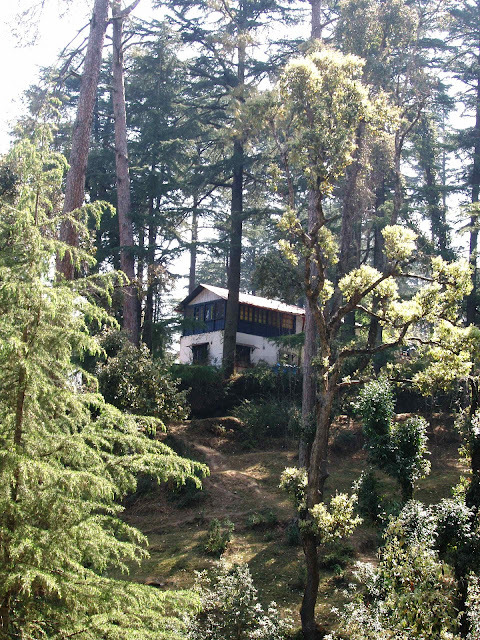 really ranikhet and the kumaoon ranges are not mesmarizing to anybody but leave us spellbound by its sheer beauty! local tweed center is worth-seeing! Loved your book 'The Folded Earth', Anuradha. I can see how inspired you must be with a fab house like this one in Ranikhet! Not sure about the leeches, but the whole idea of 'busyness does seem an affectation' appeals to me, well for a short spell. I confess I'm a 'townie'. When is your next book coming out? Good luck with the publishing venture. Wish I was up there just now! Yes, I wish I was up there too! Leela, you live by the sea -- that makes townie life much nicer. That's beautiful place for picnic.